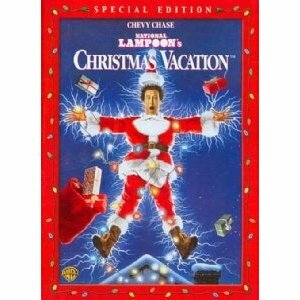 Get the Family Favorite National Lampoon’s Christmas Vacation on DVD for $10.69! Wow, I remember when this movie came out in 1989. I was nine years old and it quickly became a family favorite. We have watched it every year since on Christmas. It never gets old hearing “Where’s the Tylenol?! ?” because I think we can all agree that family dinners can often bring that on. haha! « HOT DEAL: Up to 56% Off DVD and Blu-Ray Movies – Ends Soon!